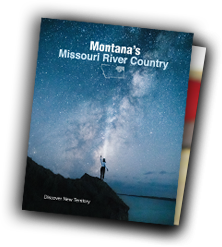 Find your Northeast Montana home away from home. Staying in a vacation home is perfect for large groups, family reunions, extended stays, or simply for folks who want a little more room to stretch out. Choose from our vacation home options or browse through Airbnb or VRBO for places to call home.